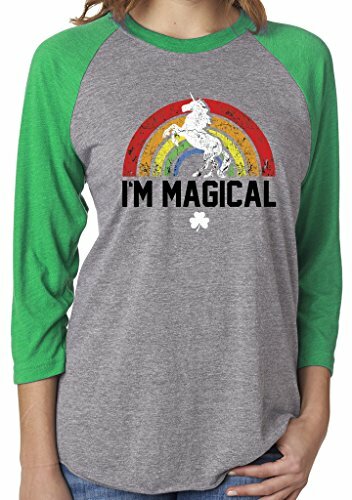 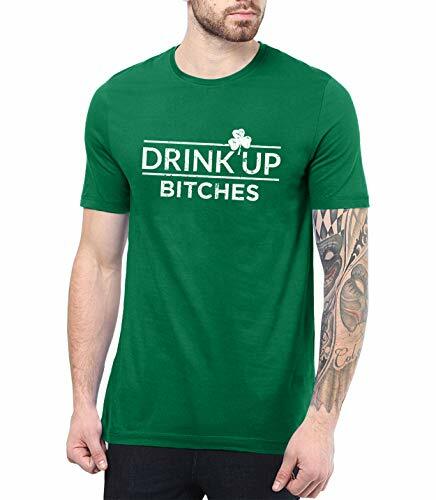 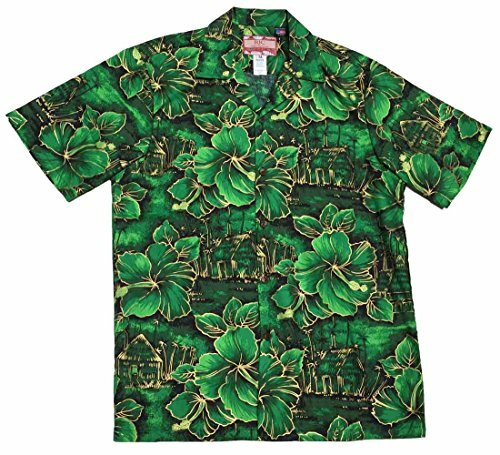 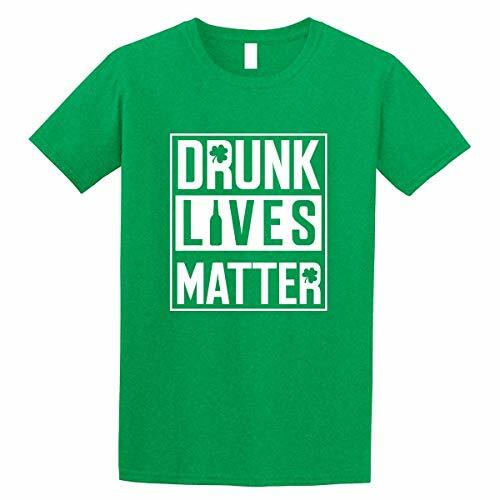 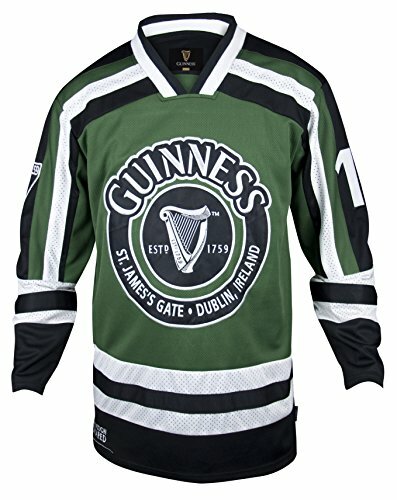 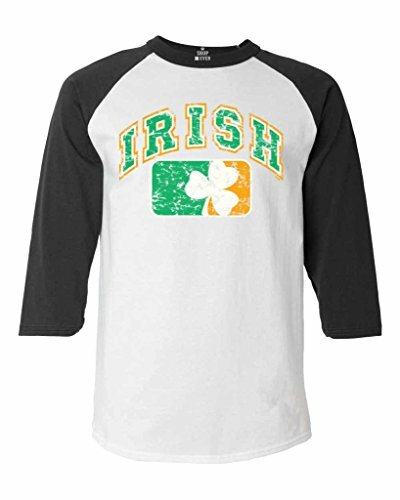 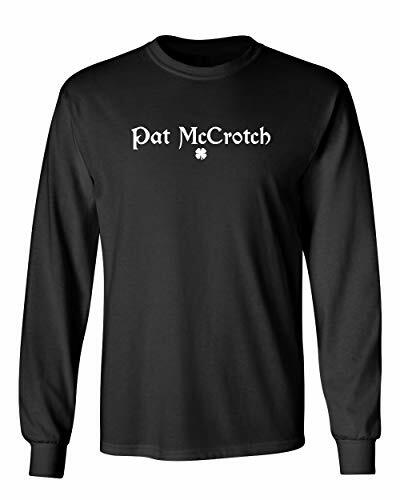 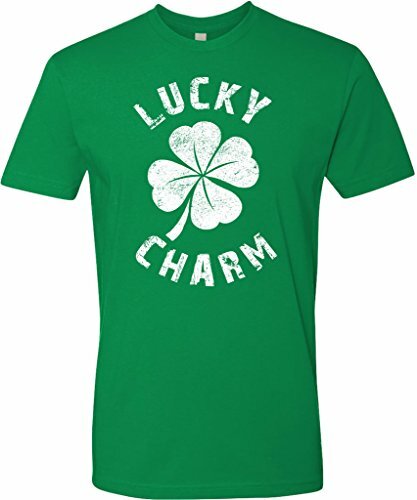 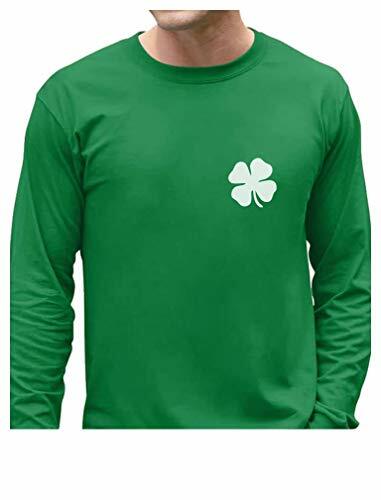 Get your St. Patrick's Day uniform right here. 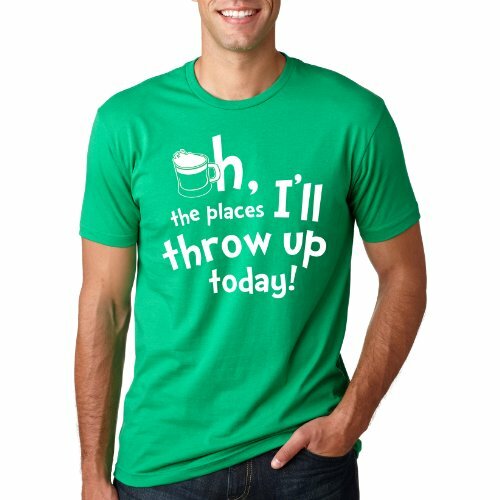 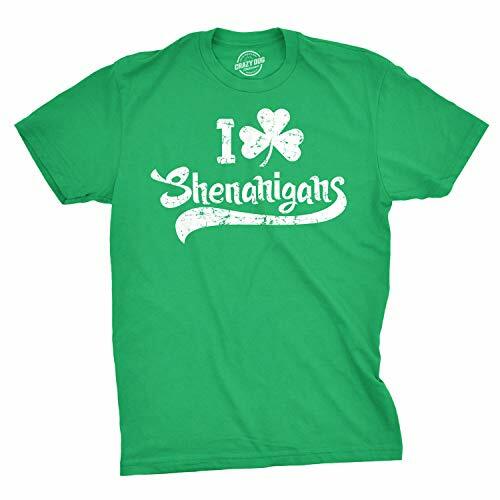 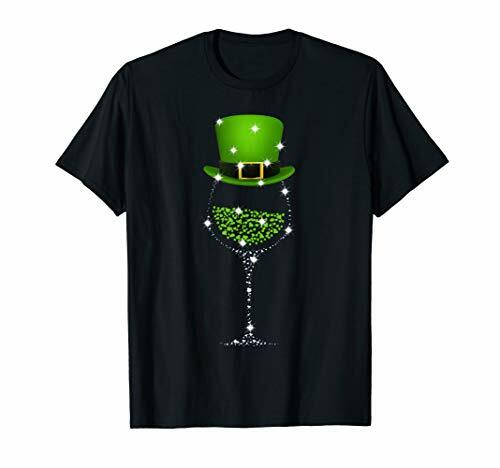 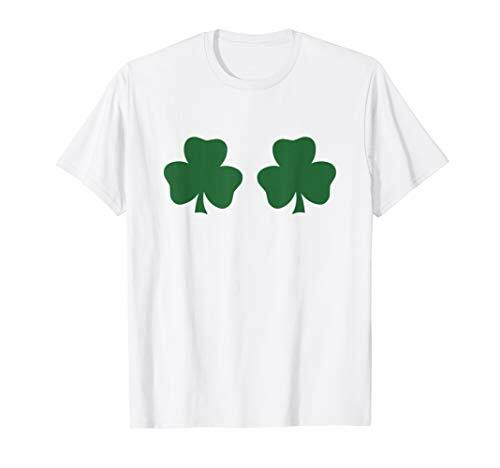 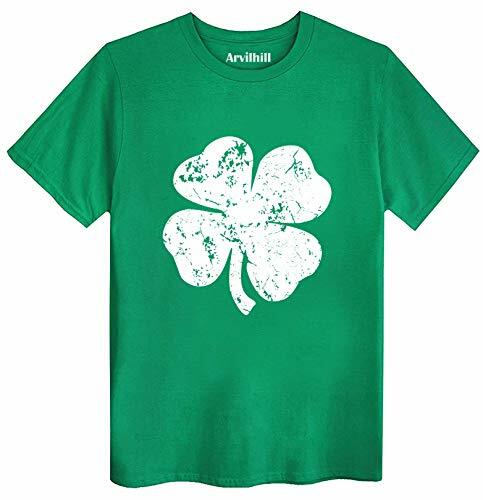 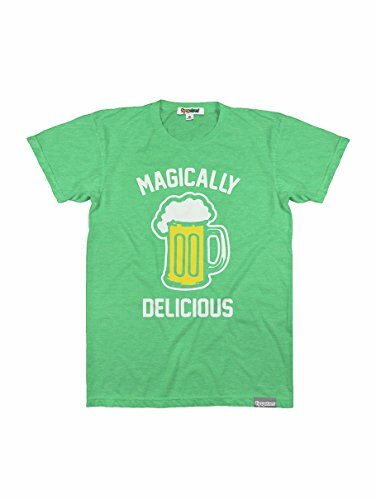 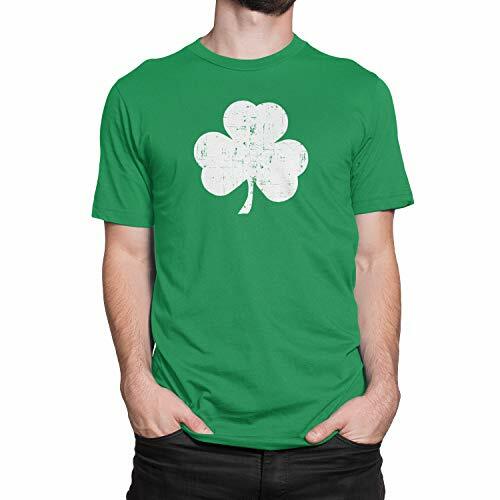 There's no better outfit for your holiday pub crawl or St. Paddy's Day party than a themed holiday t-shirt. 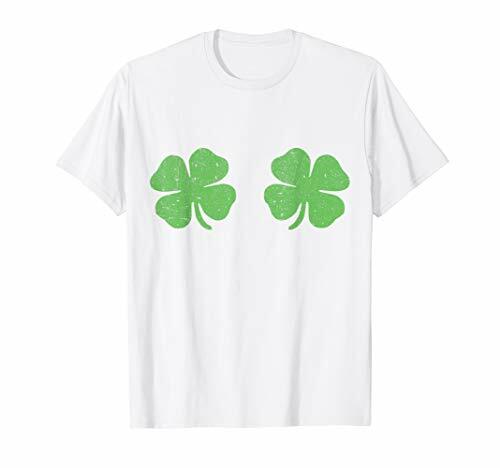 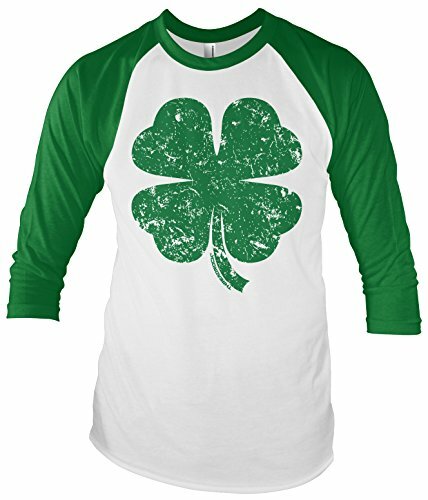 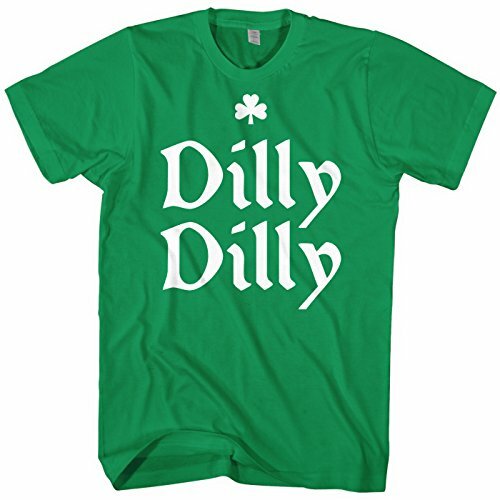 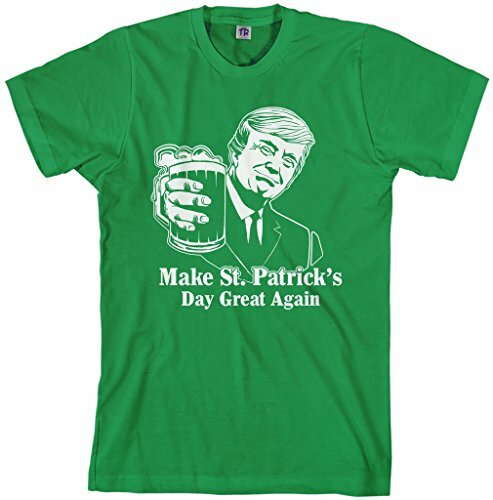 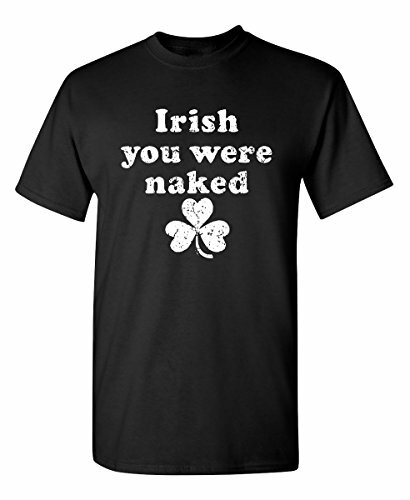 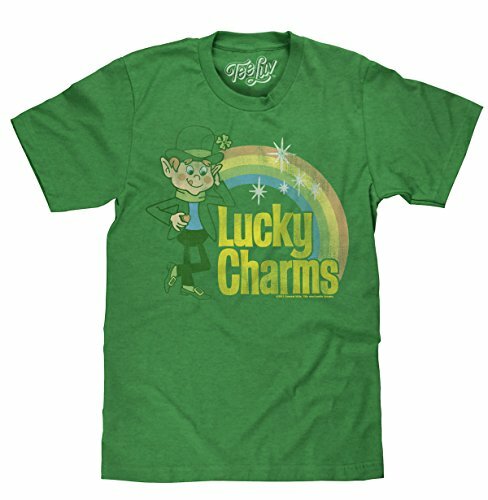 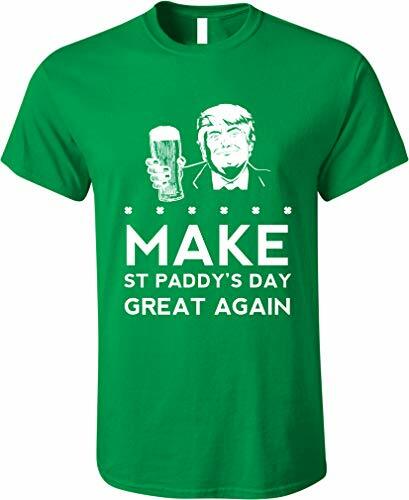 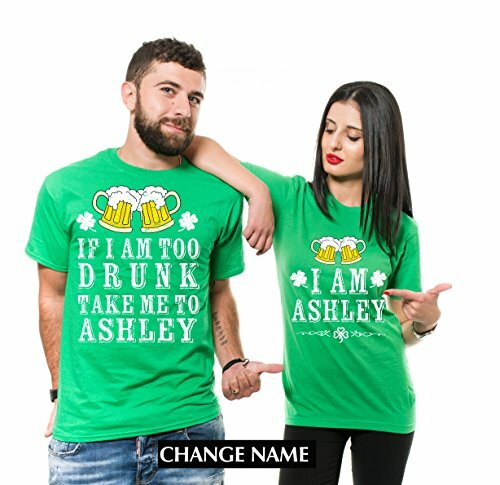 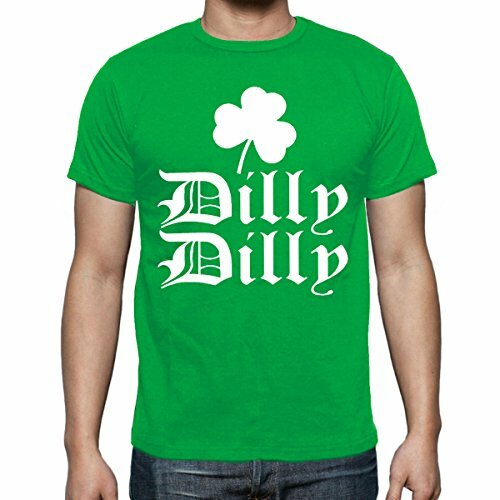 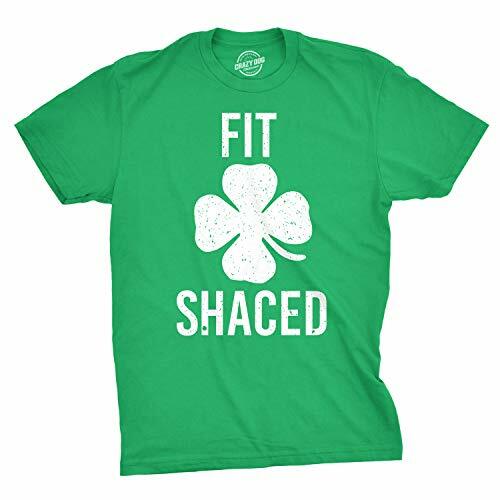 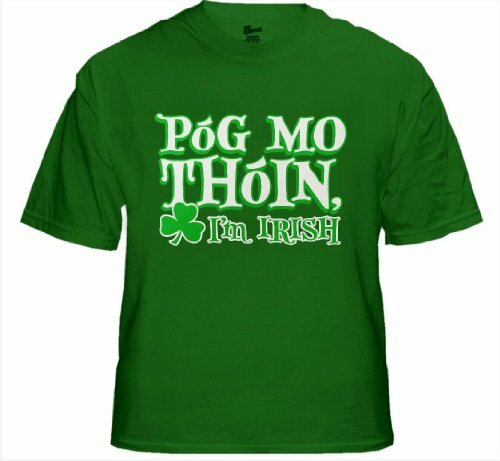 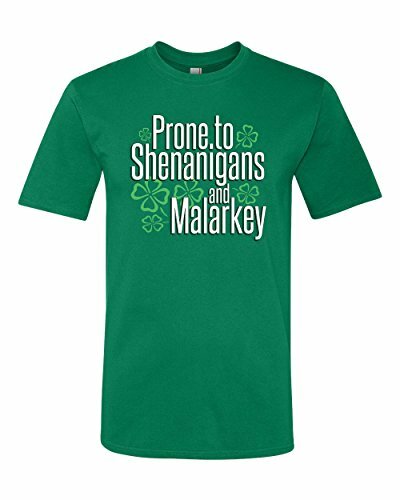 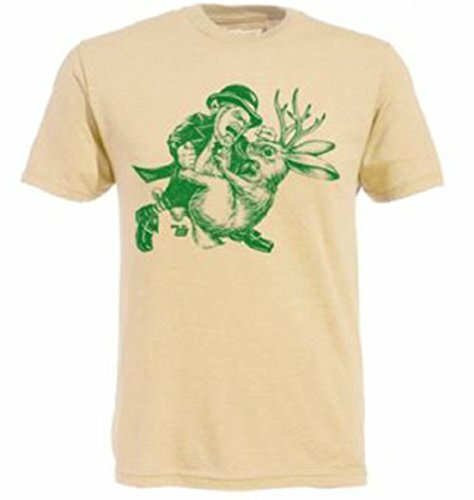 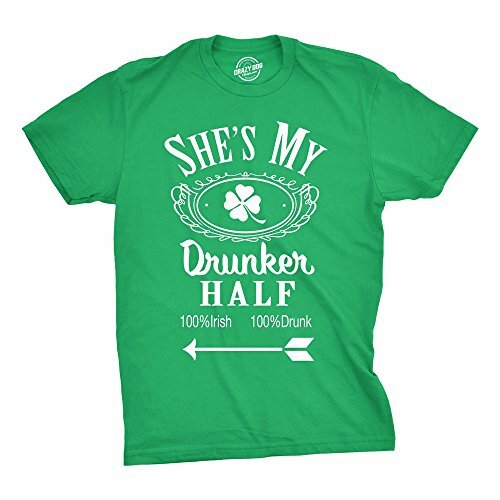 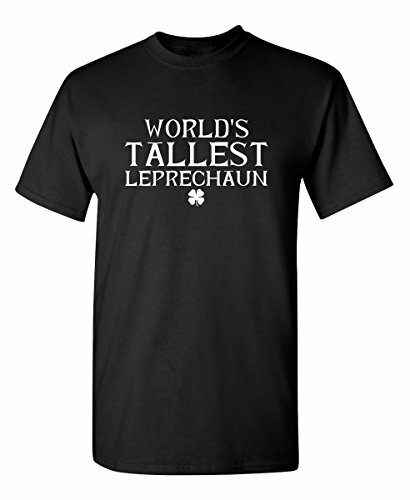 Here you'll find Irish pride tees, Kelly green shirts with funny, vulgar holiday designs, Irish drinking-themed tops, and more!